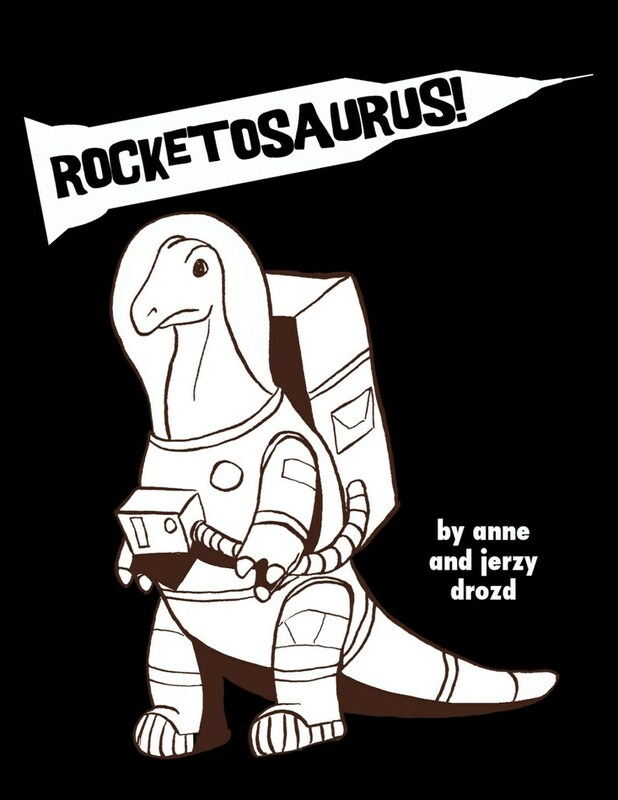 ROCKETOSAURUS! documents the Dino 12 lunar mission, where the difference between tragedy and triumph hangs on the decision of a heroic dino on the ground. 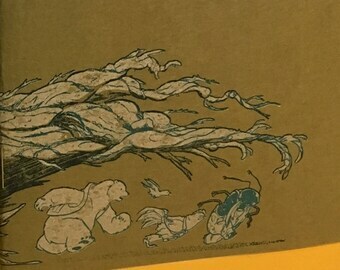 8 pages, black and white, 2-color silk screened cover.